SEO Services Wexford - Tailored for your Search Engine Optimisation needs. SEO Services Wexford: Having an attractive website design is an important aspect of your overall online strategy. However, it’s extremely necessary to ensure that you potential clients and customers can find your website when searching online. This is where Search Engine Optimisation (SEO) comes into the picture. At Christie Web Solutions we understand what it takes to achieve better rankings in the search engines. There are processes and systems that need to be followed in order to gain the trust of Google and other search engines (such as Bing and Yahoo) in order to be rewarded with high visibility in the search results pages. This process takes time and quite often can take many months to achieve (sometimes up to six months). 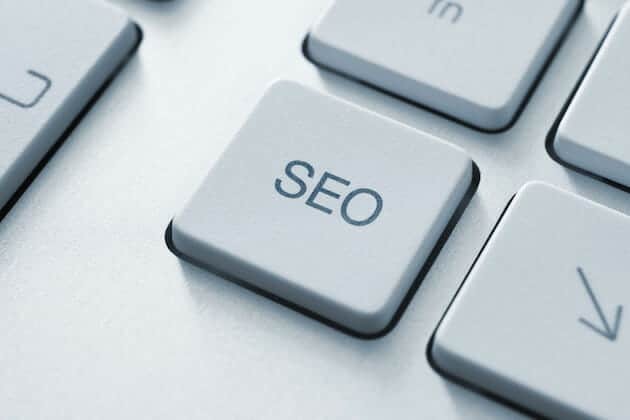 We will start the ball rolling to get your website off to the right start and ultimately ranking for your targeted ‘money’ keywords that will bring relevant traffic to your business website. The reason we are only taking five clients now is because we want to be able to provide the necessary attention to our clients needs without compromise. In time, we may open up to more clients as we scale up our team. Google has made a lot of critical changes in how it ranks websites in the last couple of years. Many websites that previously featured on the first page in the search results disappeared suddenly overnight. The result was a lot of businesses lost all of their traffic and revenue and business owners were left scratching their heads! Why did they do this? Well, put simply, Google decided that sites that were deliberately trying to manipulate it’s search results in their own favour needed to be weeded out. Google introduced some new very important updates to their methods of site evaluation (with cute animal names!). Their goal was to provide people searching online with the most relevant results possible. The Panda Update came first and was aimed at low quality sites thin on content. These sites typically had bad quality or duplicate content. They were often over optimised for their keywords. Easy for Google to spot, weed out and scrub from their results with their new ranking criteria changes. The Penguin Update was different in that it aimed to stop websites from ranking in their results by pointing a load of links to their site from other low quality irrelevant sites. They were known as black hat techniques but they were an effective ranking strategy for a number of years for many SEO companies. Penguin pretty much targeted these websites by penalising them and even de-indexing them completely from their results. Many SEO companies used ‘black hat’ techniques to rank their clients websites and Google’s new changes wiped out their ‘efforts’ with their updates. The result? A lot of very unhappy SEO clients!